Read below to see if your questions get answered. If you still have additional questions, please fill out the contact form at the bottom of the page. I look forward to meeting you! Yoga therapy can help a diverse range of people to move, relax, and function with more strength and ease throughout their daily life. It is a personalized program to reduce pain, improve strength, increase flexibility, and reduce stress. 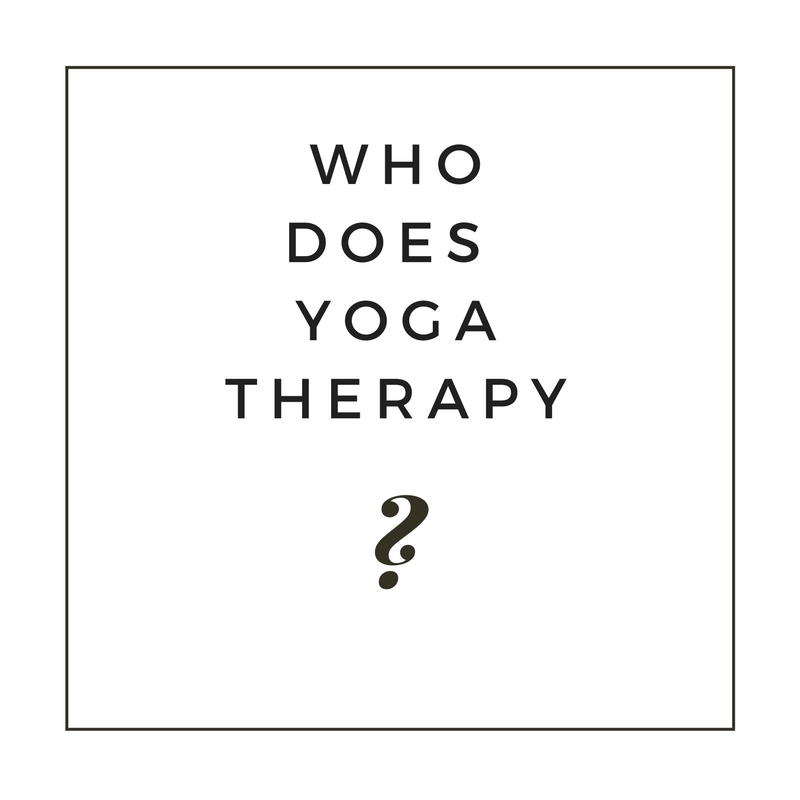 What can Yoga therapy help? Session location info will be emailed upon booking. If you would prefer to have the session in your home, most times that can be accommodated for an additional cost. Please let me know at the time of booking if you wish to have it at your home. Please arrive on time for your session. If you are running late, please text or call. My cell number will be in your booking confirmation email. Cancellations require 24 business hours notice (Monday session cancellations require notification by end of business day Friday). No charge will be levied if you cancel within this time frame. If you miss your session and do not cancel in advance, your session will be charged in full. It is recommended that a cancelled session be reschedule to ensure consistency and progress in your results. Payment is due at the time of the session via cash, e-transfer, or cheque. NSF cheques will incur a $20 fee.